Eat from each category weekly. Should make up half your plate along with fruits. Need at least 2 1/2 cups daily. 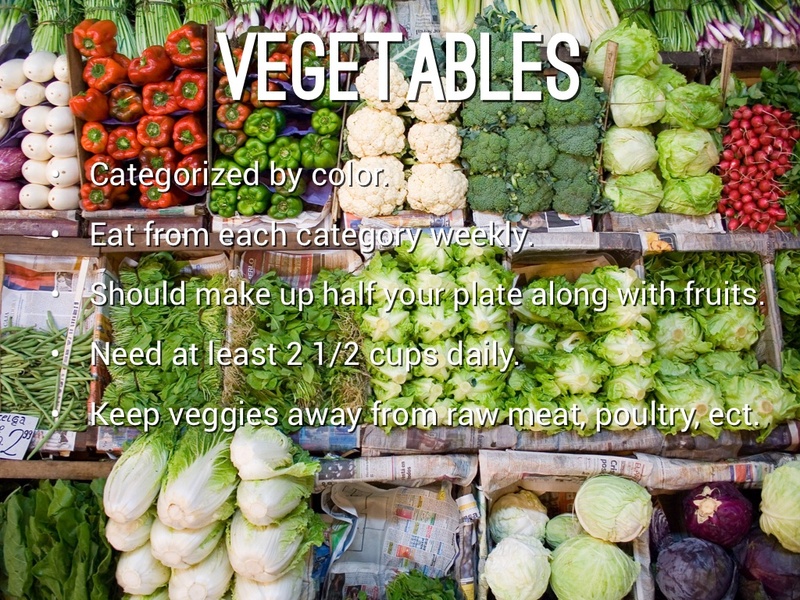 Keep veggies away from raw meat, poultry, ect. 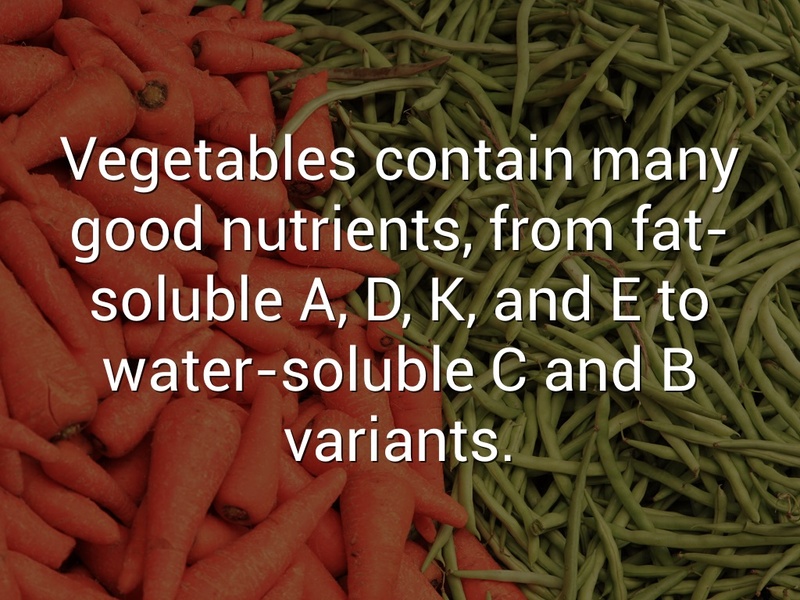 Vegetables contain many good nutrients, from fat-soluble A, D, K, and E to water-soluble C and B variants. Should be grouped with veggies to make 1/2 your plate. Eat at least 2 cups daily. They contain many of the same nutrients as vegetables. Whole fruits should be eaten more than fruit juice, because of the high fiber. 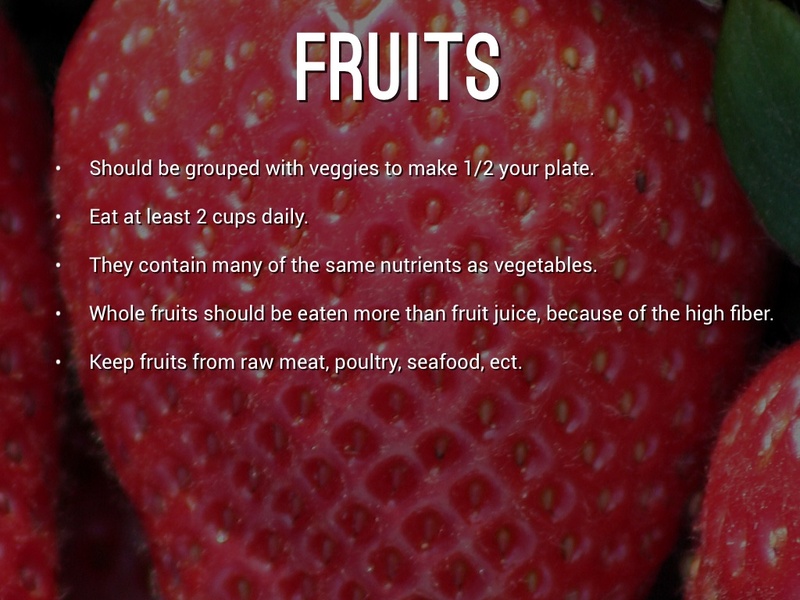 Keep fruits from raw meat, poultry, seafood, ect. Includes wheat, rice, corn, oats, ect. 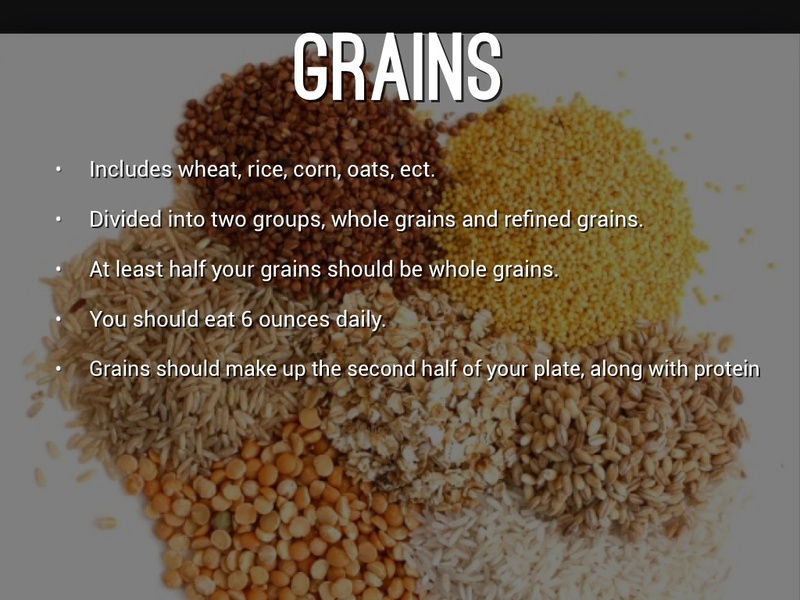 Divided into two groups, whole grains and refined grains. You should eat 6 ounces daily. Proteins have two distinct classes, incomplete & complete. 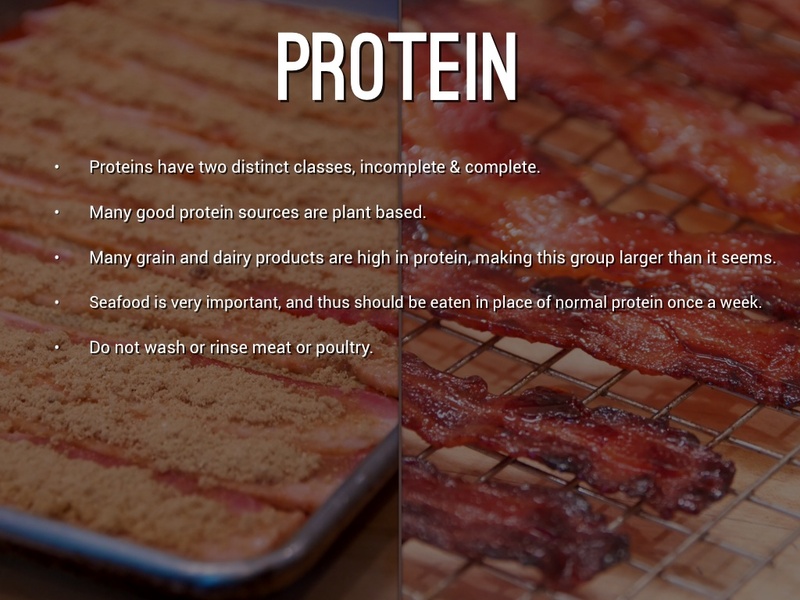 Many good protein sources are plant based. Many grain and dairy products are high in protein, making this group larger than it seems. Seafood is very important, and thus should be eaten in place of normal protein once a week. 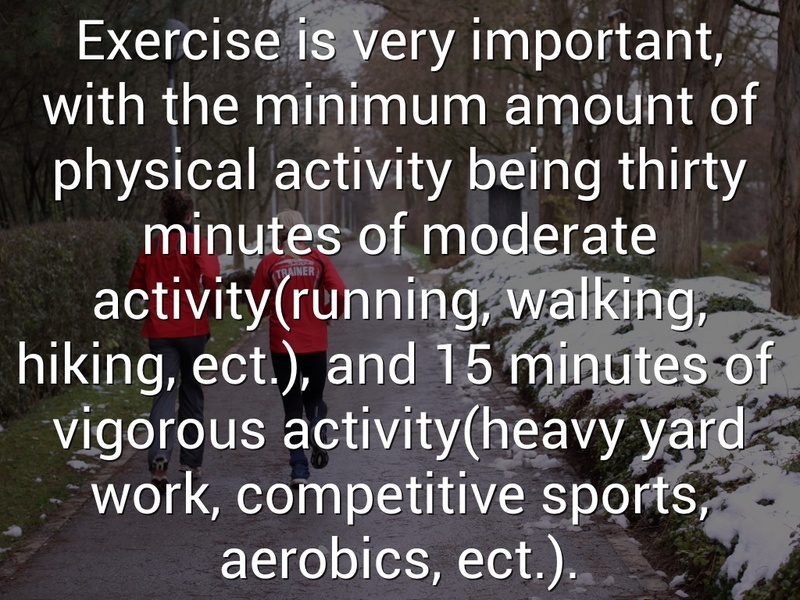 Exercise is very important, with the minimum amount of physical activity being thirty minutes of moderate activity(running, walking, hiking, ect. 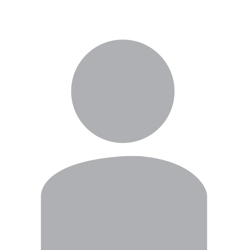 ), and 15 minutes of vigorous activity(heavy yard work, competitive sports, aerobics, ect.). Not technically part of the "plate", but very important. 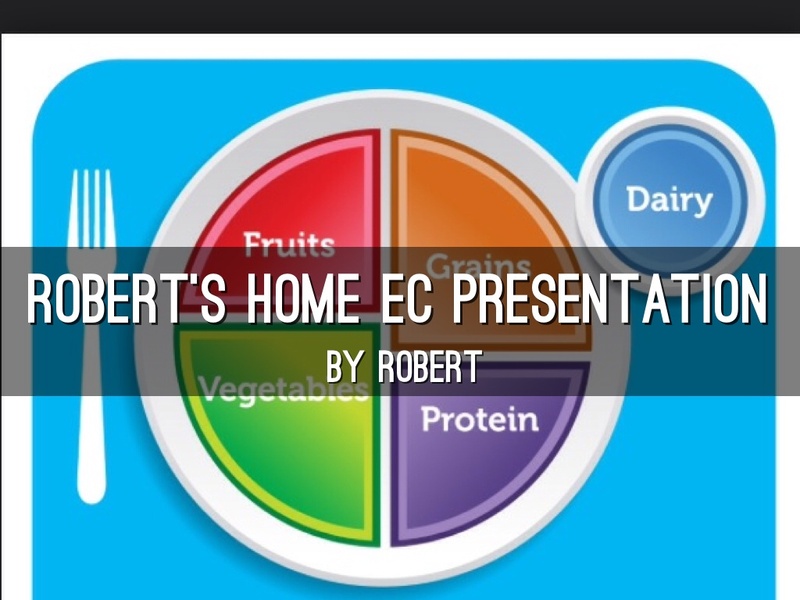 Includes milk, cheese, yogurt, ice cream. 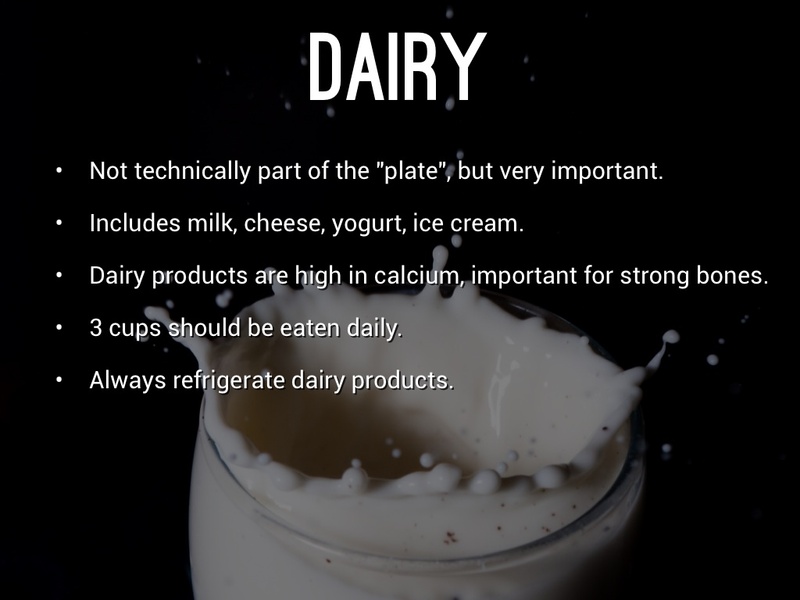 Dairy products are high in calcium, important for strong bones. 3 cups should be eaten daily. 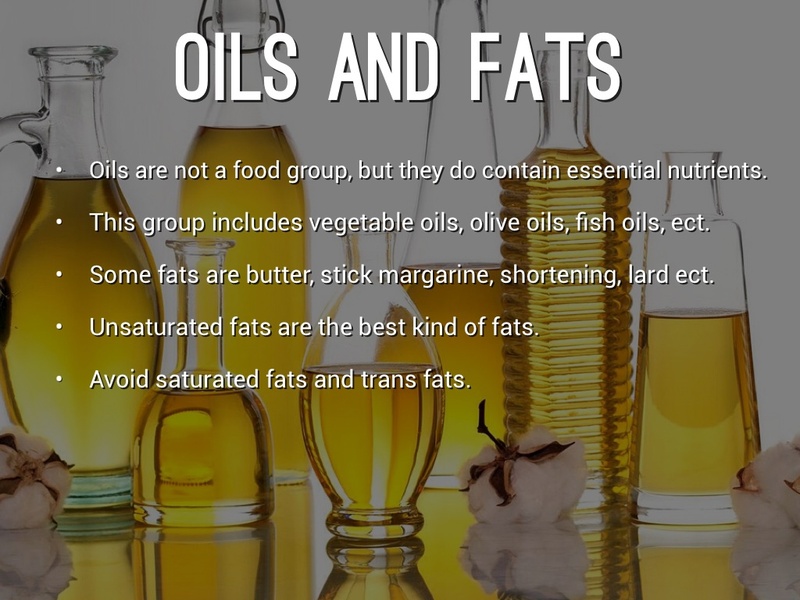 Oils are not a food group, but they do contain essential nutrients. 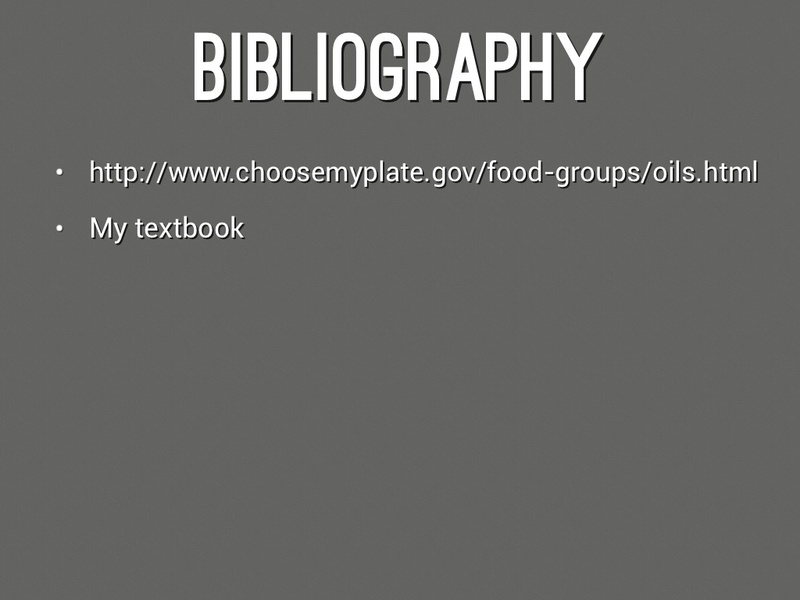 This group includes vegetable oils, olive oils, fish oils, ect. Some fats are butter, stick margarine, shortening, lard ect. Unsaturated fats are the best kind of fats.